Sunday 23rd June 7pm (GMT) - performers and audience members wanted! 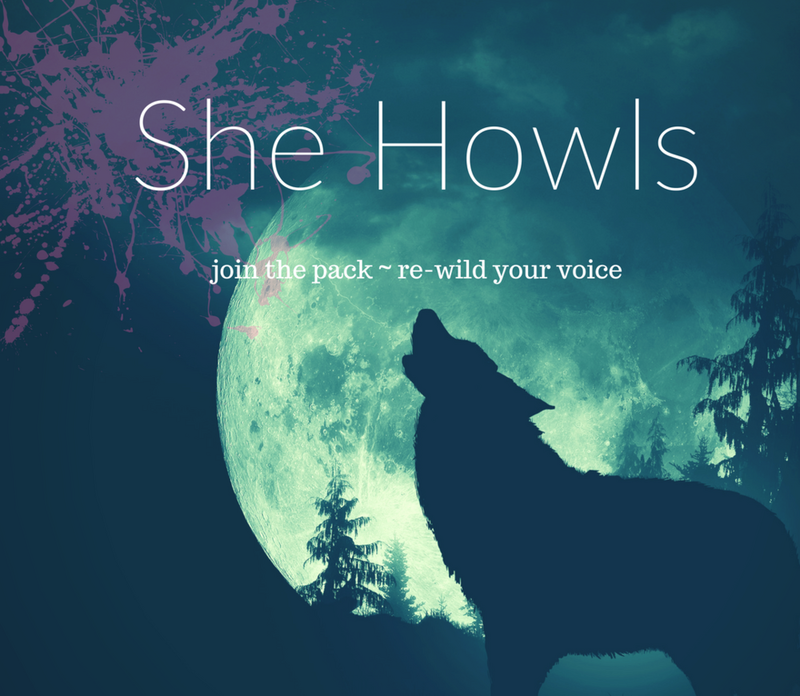 Join the pack and re-wild your voice with She Howls free, online open mic. This is a safe space where you can read, share and hear words with others. And be inspired and uplifted by each other. Sometimes we also have guest poets headlining! Have a look at who's headlined She Howls here. We welcome poetry, prose, fiction or non-fiction readings. Poetry/spoken word performances from poets/writers from all over the globe! * A Q & A at the end to ask questions or share thoughts on reading/writing. PERFORMERS! Each open mic has up to 15 performers. If you'd like to perform, you need to click on the 'join the open mic' button to sign up to the session.